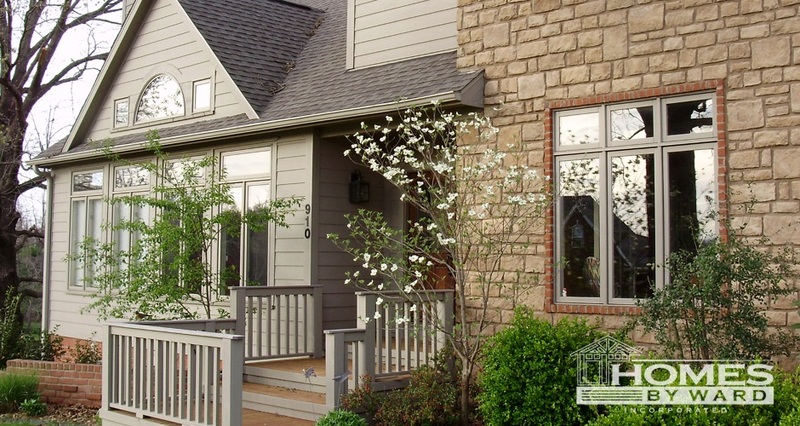 Discover the distinguished New Home and Renovation possibilities Homes By Ward offers throughout Northwest Arkansas' finest neighborhoods. Retreat. 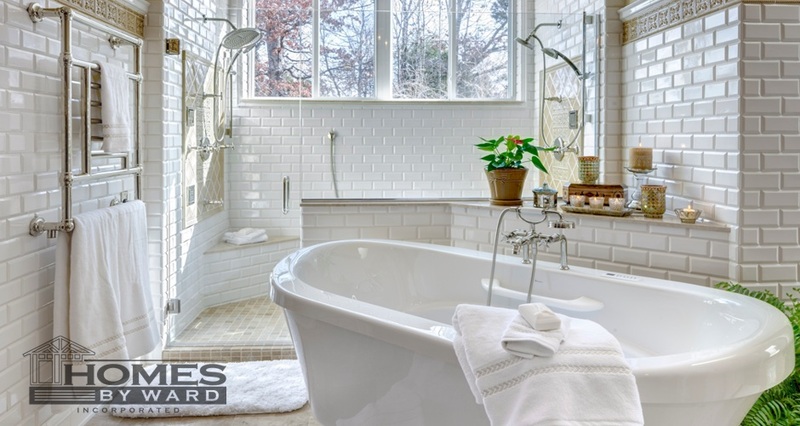 Whether Remodeling or Building, your Home Should Comfort and Refresh. 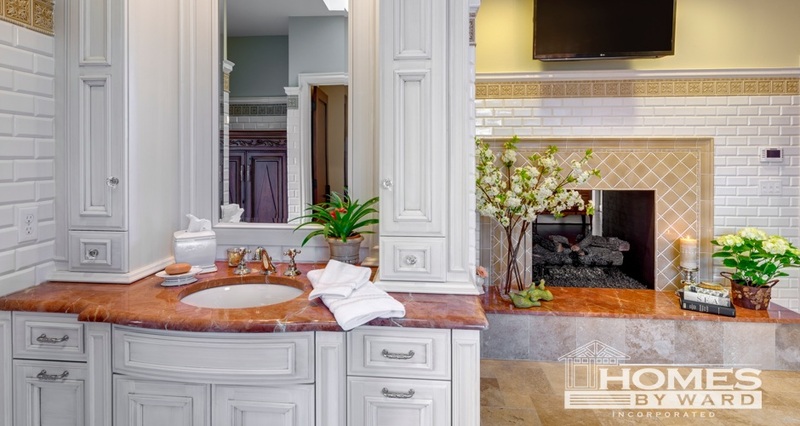 Kitchens and Baths should help you Escape and Recharge. Creation. Design must reflect your Lifesyle. Open Floorplans, Encompassing Living Areas and Kitchens Customed to your Familys Wants and Needs. Investment. 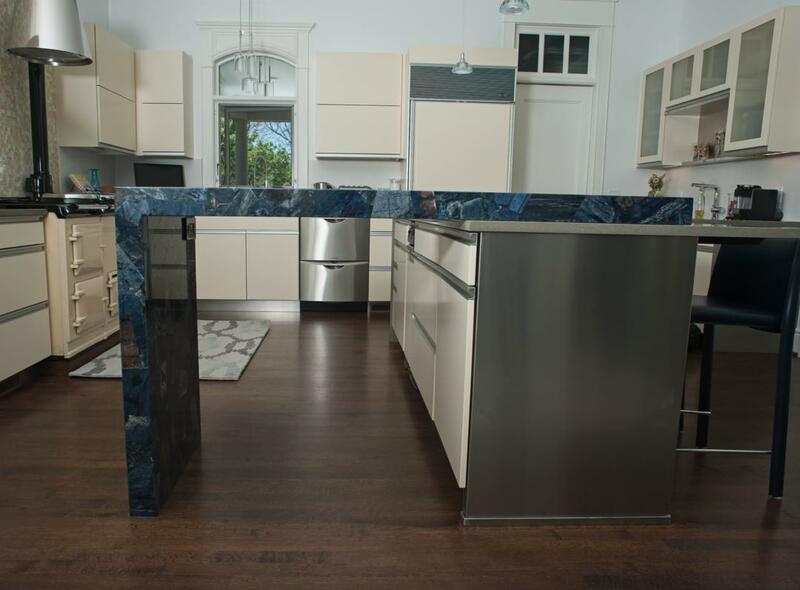 New Home Construction or Home Renovation should reflect Your Committments of Time, Talent, and Treasure. Allow Homes by Ward to help you explore all your Building Options.